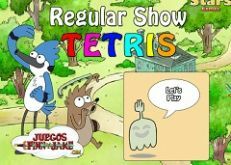 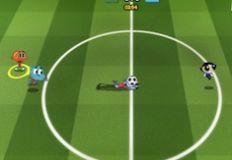 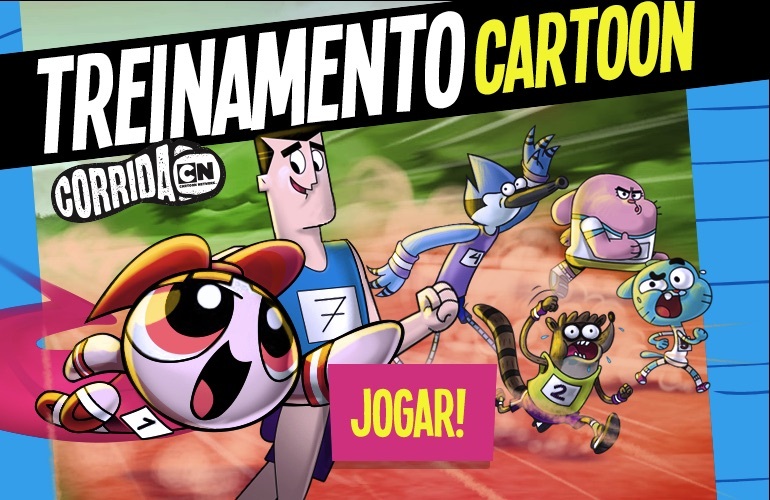 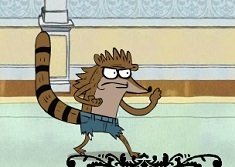 The next game that we want you to play with us is a new and beautiful online game, game in which you will have alot of fun playing with your friends, Mordecai and Rigby. 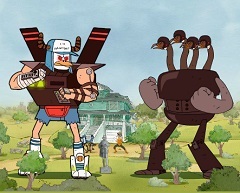 This new game is a wonderful adventure game in which the main character is Mordecai. 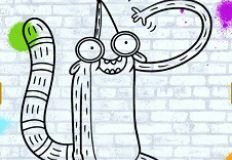 The two friends have found the lost heart, a heart that is supposed to have magical power. 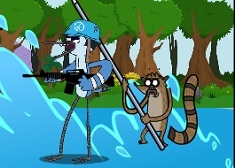 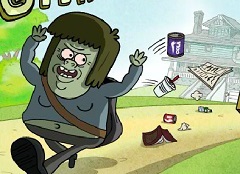 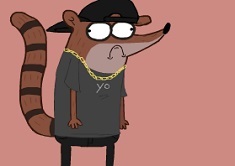 Unfortunately Rigby got lost and he has the heart. 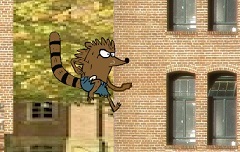 Mordecai needs your help to exloplore the jungle in search of his friend and to save him if he is in danger. 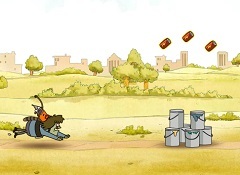 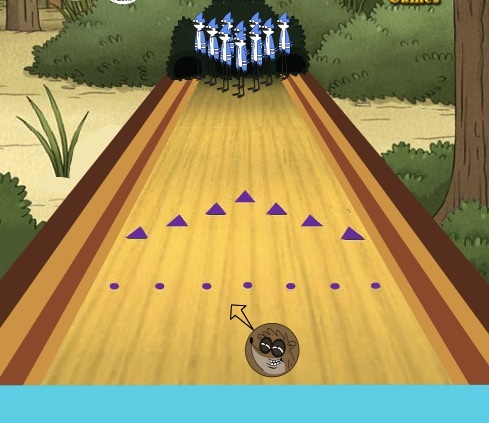 In this new game all you have to do is watch over Mordecai as he runs in search of his friend and make him jump over all the obstacles that gets into his way and to collect all the bonus object he finds. 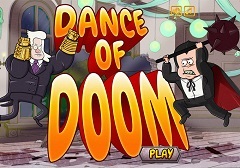 We are sure that you will have alot of fun playing this new game, so that is why we invite you to join us. 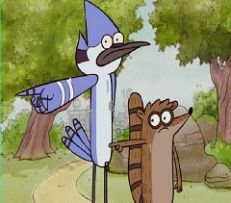 Mordecai is sure that with you by his side, he will find his friend and return home safely with the lost heart. 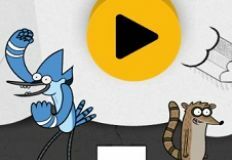 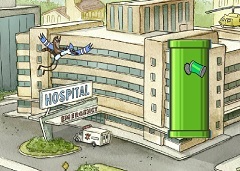 Have fun in this new adventure game with Mordecai and Rigby, her eon games-kids.com!